If you know or suspect that your teenager has been sneaking out of your home without telling you where they are going, you may wonder how you can be sure they are safe at home when you believe that they are. Without physically monitoring them the entire time (which is both invasive and impractical), it can be hard for you to always know whether or not they’re home. Wouldn’t it be nice if you could have an extra pair of eyes to keep watch over your teen when you cannot? Well, actually, you can—with a quality home security system. There are two primary ways that a home security system can help you with parenting teenagers who sneak out of the home: door and window alarms and security cameras. Plus—we’ve thrown in a few bonus ideas to help you keep your teen safe (and your anxiety level down). When your teenager sneaks out of the house, they will generally use either a door or window that is easy enough to sneak out of undetected by you, the parents. To prevent this from happening, you can install door and window alarms that will sound when the door or window is opened so that you’ll be alerted whenever someone exits or enters your home. You essentially have two options for these alarm systems. You can get a home security system that is controlled by a panel with a code and not give your teenager the code. However, if your teen needs to enter and leave the house when you are not home, say for school, a job, an errand, or going out with friends, they will need that code to disable and enable the alarm as he comes and goes. If this is the case, another option is to get an alarm system that is controlled remotely by you. This way, you control when the alarm is on, such as when you are going to bed at night. 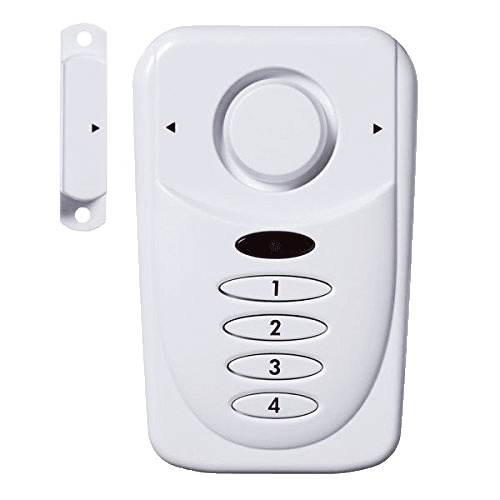 This also prevents your teen from disabling the alarm with the code as they leave and turning it back on when they get home, in which case they are able to get around the whole point of the home security system. Either way, having door and window alarms is a great way to keep an eye on your teen while you’re asleep or otherwise unable to always monitor them. And you don’t have to get an entire home alarm system just to monitor doors and windows. While that is probably the most secure way to keep tabs on your teen, you can buy stand-alone door and window sensors. These usually sound an alarm or use an app to alert you when the door or window is opened. If you’re looking for general peace of mind, this option is a good alternative to a whole home security system. You can also set up outdoor security cameras around your property. 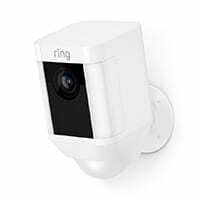 You can have these cameras going all the time or only at certain times of day or night when you need to monitor your teenager’s behavior. This physically gives you another eye to monitor your teenager if they are sneaking out or participating in any other illicit behaviors around your home that you want to stop or prevent. Your teenager may argue that this is invasive, but you should explain that they are ultimately for their protection, and they are preventative measures put in place to either prevent him from sneaking out in the future. Your teenager’s safety is of utmost importance, so you want to make sure you are doing everything you can to monitor their behavior and keep them out of danger. Kids don’t always leave on foot. If your rascally teen makes it out of the house, a vehicle GPS tracker can help you keep tabs and find out where they’re going. 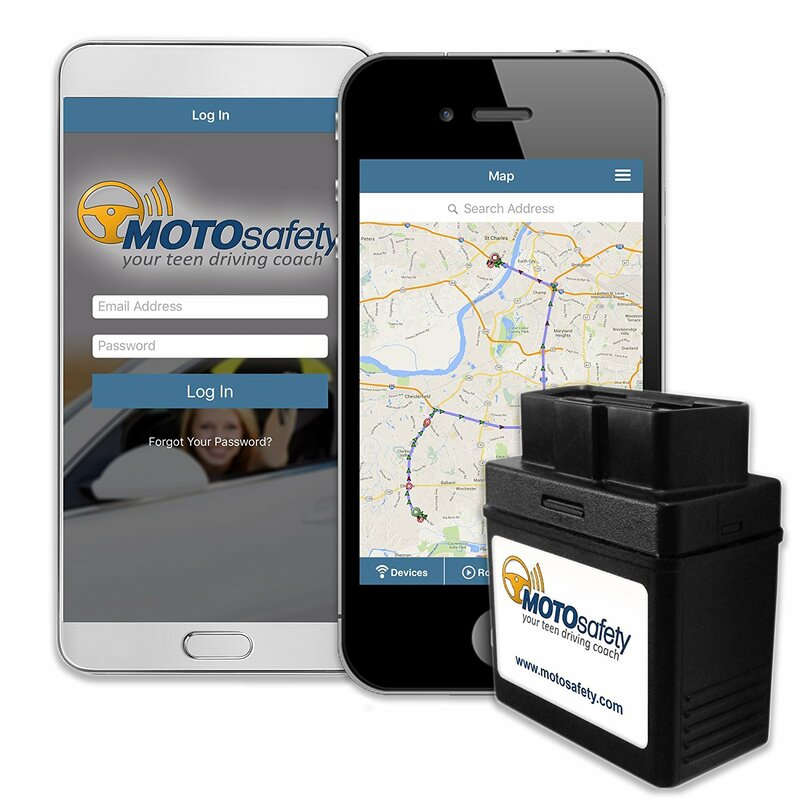 Plus a vehicle GPS tracker can also help you monitor your teen’s driving habits so you can coach them to safer skills on the road. In addition to tracking your teen’s location, a vehicle tracker can also tally speed trends, harsh braking incidents, and occurrences of rapid acceleration. Some even provide a daily “report card” that lets you know how safe your teen is behind the wheel. Another way to make sure your teen is where they’re supposed to be is with a parental control app. These are primarily designed to help block your teen from unsavory and inappropriate online content but may also include GPS tracking features. You can use free tracking apps like Find My Friends or invest in software that is made specifically for parents, like Net Nanny. 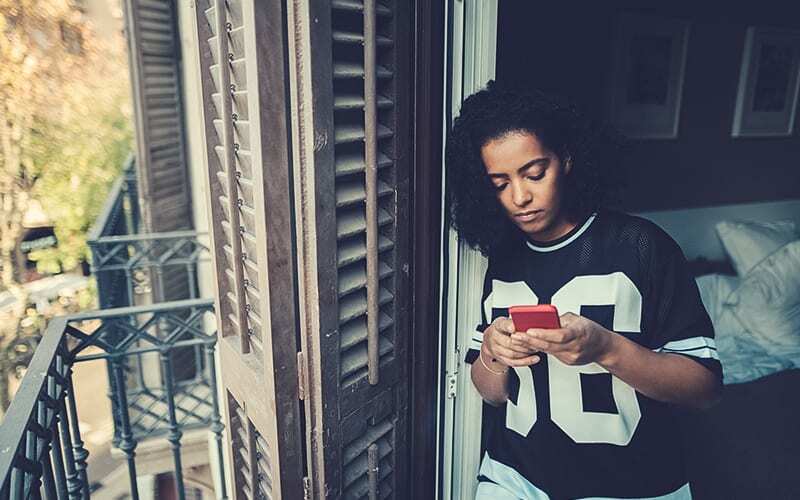 Parental control apps can help you locate a teen that sneaks out of the house or let you make sure they’re safe if they aren’t home from school or work on time. If you are having issues with your teen sneaking out or participating in dangerous behaviors around your home, a home security system may be just what you need to keep your child safe. For help figuring out which security system might do the job, you can use the SafeWise security system finder tool. This tool allows you to browse and compare different home security system options side by side so that you can determine which system might be best for you and your home security needs.